Ariza hasn't played this good since he left the Lakers. He's been a pleasant surprise so far this season. Hopefully he can keep up the good work. 4th year results...fire this staff! 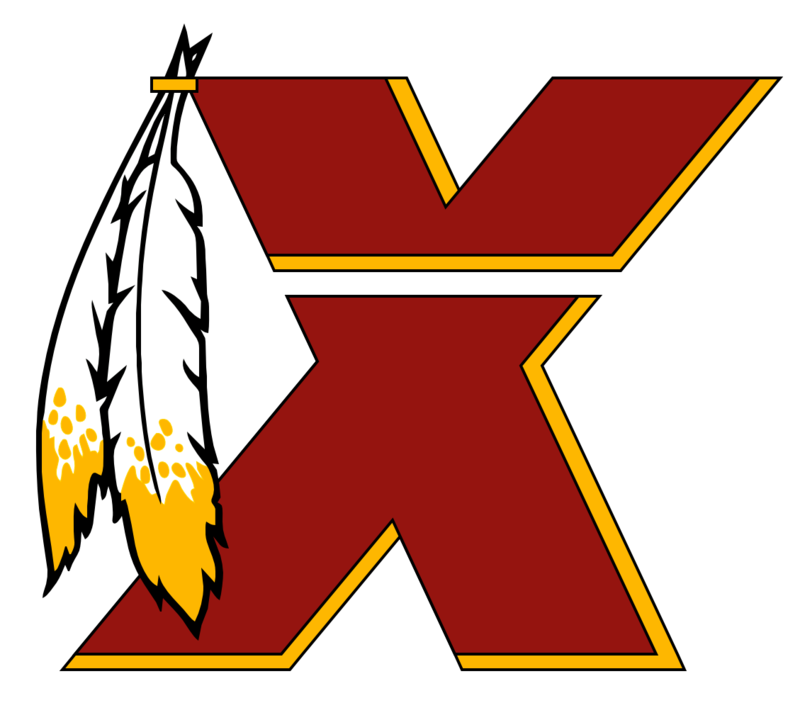 Setting all the worst records on defense and this staff stinks...Shanahan says it will take years ....how about never!